This Affects EVERY Birthing woman. 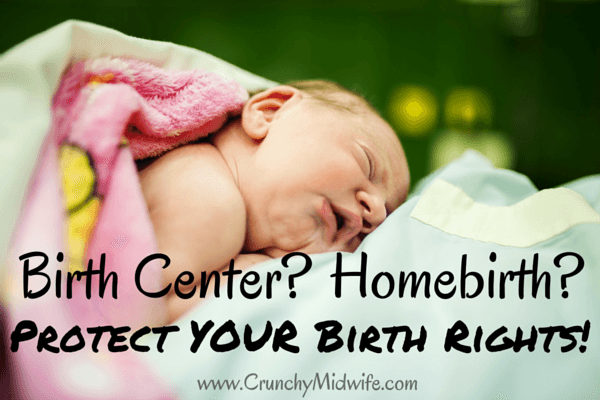 Home Birth, Birth Center or Hospital! 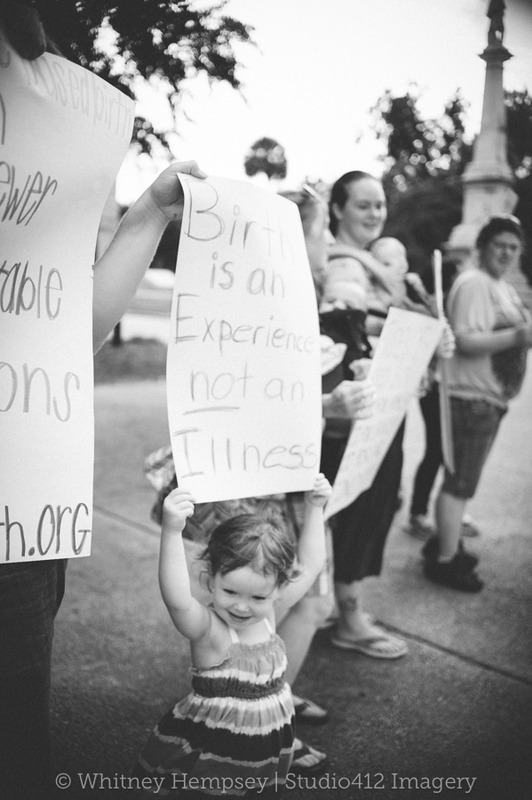 Today, our guest blogger, Nicole Lavallee, midwife and birth protector shares some compelling reasons why you may want to be involved in protecting birth choices in South Carolina. No one came. No one came to express how important women’s childbirth choices are to them. DHEC (the Department of Health and Environmental Control) invited us to a meeting- a “workshop”- to help shape the new birth center regulations. “Stakeholders” the invitation letter said. Who is the most important stakeholder in the childbirth choice game? The midwife who makes her living catching babies? Well, if she is like me , she has plenty of other potential income sources. So, no, not her. The doctor, who is absolutely certain that these women are crazy to be choosing something as dangerous as out-of-hospital birth, and feels the need to regulate it to death, and, oh, by the way, it doesn’t hurt his bottom-line either? He still has plenty of consumers who have blind faith in what he is selling. So, no, not him. The most important “stakeholder” in the childbirth choice game is the consumer. Because there are really only two ways to become a parent- which the majority of us do, sooner or later. And if you choose to grow that little person that makes you a parent in your body, it has to come out- one way or another. 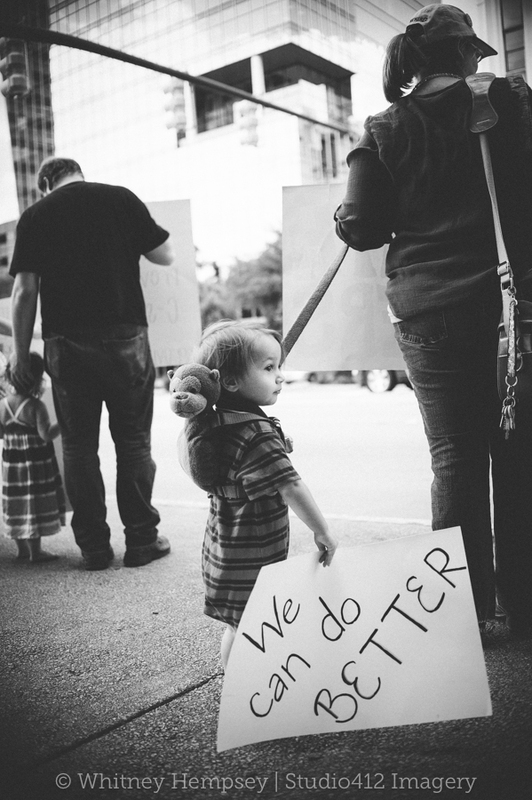 And even if you adopt that little person- his/her birth matters to him/her, and therefore to you. Really. OK- in all honesty, six people did come to the meeting- besides the seven DHEC employees (yes, they had us outnumbered)- the four state birth center owners, the lawyer of one of the birth centers, and me, a homebirth midwife and childbirth activist. I had spent a good bit of energy trying to rally consumers to show up, and based on some of the feedback on social media, at least a few people would be there. Nope. Not a soul. The most important stakeholder, the consumer, was absent. On some level, I don’t care. At 48, the chances of me having to personally navigate another pregnancy and birth are slim. And even if I were pregnant, and The Man had limited the options of the general public, I am very well connected (and possess a proven pelvis!). I could easily find someone to catch my baby at my birthplace of choice- which is not a birth center. Can you say the same? If you or your daughter or your best friend wanted an out-of-hospital birth, and the laws hindered her/you, is there anyone who would risk breaking the law for her/you? You might say, “It doesn’t matter to me, I was happy with my natural hospital births.” Good for you. I’m glad. Did you realize that one of the reasons that unmedicated hospital births are even a thing is because of decades of women fighting for women’s rights in childbirth, for women to have a choice to birth where and with whom they chose? But that would be ignoring the fact that the medical establishment has an agenda. Not just in this state. It is a national agenda. It is an agenda to close birth centers that they do not control. It is an agenda to end homebirths with CPMs. And if “they” succeed in closing the independent birth centers in this state, it is encouragement for them to keep pushing until the LMs- the homebirth practitioners- are phased out too. Robbie Davis Floyd discusses in Birth as an American Rite of Passage, the extremes on the continuum help to define the “norm” in a society. Homebirths and birth center births help to encourage hospitals to practice more evidence-based medicine. They encourage them to listen more closely to consumers. Because they have competition- they have serious financial incentive to step up. When they don’t have competition, they don’t have to step up. As I write that, I say to myself, “How is that even possible?” But it is. And it didn’t happen overnight. It happened a step at a time. Women’s rights and choices being slowly eroded until, voila!, they don’t have any. I get it. The issues are complicated. The language of the various bills and regulations is hard for me to understand sometimes- and I am pretty well-versed in it. But that is all the more reason to come to meetings, ask questions, get educated. But most importantly, come to the meetings to show the powers-that-be that you care. That you are watching them. That you expect them to make choices in the wording of your states laws and regulations that expand rather than limit women’s choices. Did you know that the members of the DHEC Board who get to give the thumbs up or down to the regulations are not elected? They are appointed. By our governor, Nikki Haley. So if the AMA, who is a generous campaign contributor, says, “Nikki, tell that Board of yours how dangerous it is for us not to control all the births in this state,” what do you think is going to happen? Unless she thinks it will cost her votes- now or in the future. 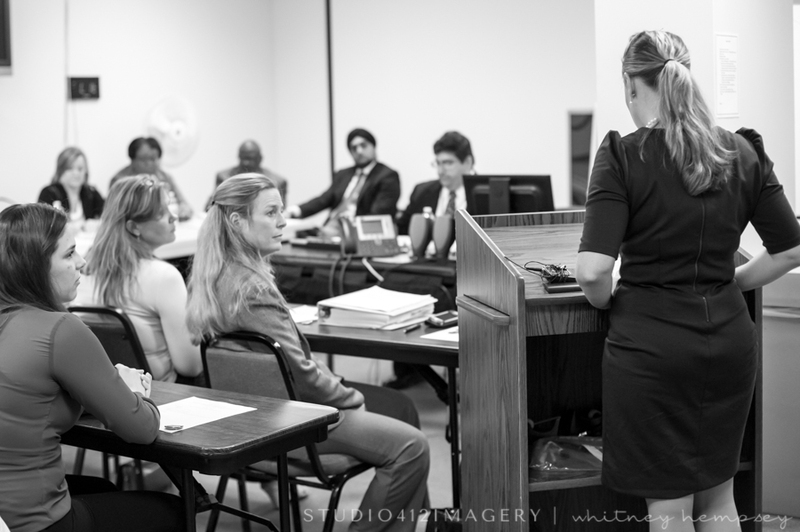 I was at a DHEC Board meeting a few months ago where they were discussing the birth center regulations. One of the members was insisting that the language needed to be more restrictive. One of the board members spoke up. “Do we really want to get those women riled up again?” He was referring to the uproar that ensued when DHEC tried to shut down the birth centers in November of 2013, right around Thanksgiving. I mean, what normal person wants to be getting called away from the Thanksgiving dinner table to discuss birth? Not the Board- so they definitely remembered that week and all those unhappy birth consumers. As one of the leaders of that grassroots movement, I’m here to tell you, we (myself and the other leaders) are constantly saying to ourselves, “Should we ask them (the consumers) to write a letter now? Or wait? Well, if we ask them to come to this meeting or write this letter, then we can’t count on them to be “available” next month when we “really” need them. We don’t want to burn them out.” Newsflash- in this day and age, telling “The Man” that we won’t put up with His foolishness is a never ending process! Let me tell you in a way every mom will understand. This is like changing dirty diapers. There is always going to be another one. And the consequences for not changing it and changing it promptly can be overwhelming. And painful. Question- if there was a mom who was hoping or maybe even struggling to avoid an unnecessary c-section, how far would you go to help her? Would you give her physical and emotional support? The same type of support that many of you reading this article had- or wished you had had- in labor? How many hours would you be willing to spend? Now say that woman is your daughter? Your friend? Would you spend more time? Effort? Money? If the system is allowed to further restrict the practices of the natural birth practitioners in this state, there will be many more women struggling to avoid unnecessary interventions- many of which lead to unnecessary surgery, unsuccessful breastfeeding, feelings of inadequacy, increase in postpartum depression. Some that lead to death. No one is in a position to help all those women individually, but we can help them to avoid ending up in that situation by improving birth choices and the safety of birth across the board. Over the years I have gotten many calls from women, some of whom I have to tell something such as, “I’m sorry, you have no choices. 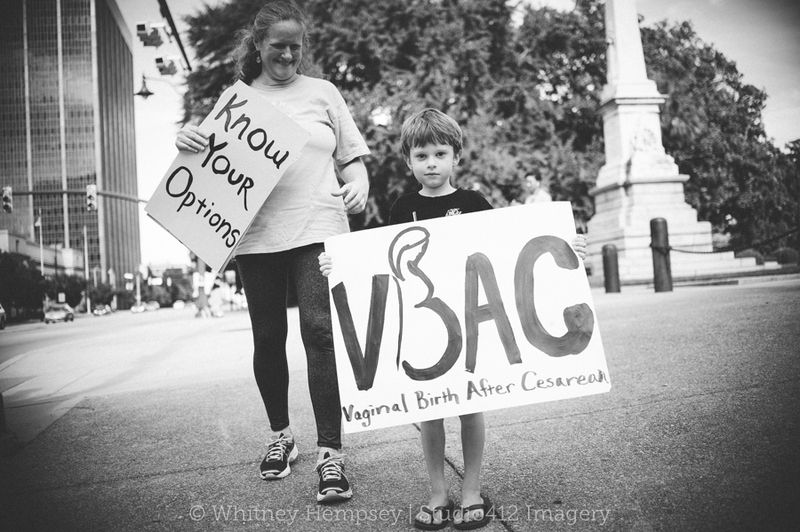 DHEC put out a memo saying that we can’t attend out-of-hospital VBACS.” Some of these women have lashed out at me, saying, “Why aren’t the midwives doing something to change that?” And I get off the phone and think- you have no idea how much effort I have put into “saving” VBACs. You also have no idea how many women I have hung in there with in labor- far beyond what most practitioners would consider reasonable- so they wouldn’t have to face the VBAC fight with her next pregnancy. 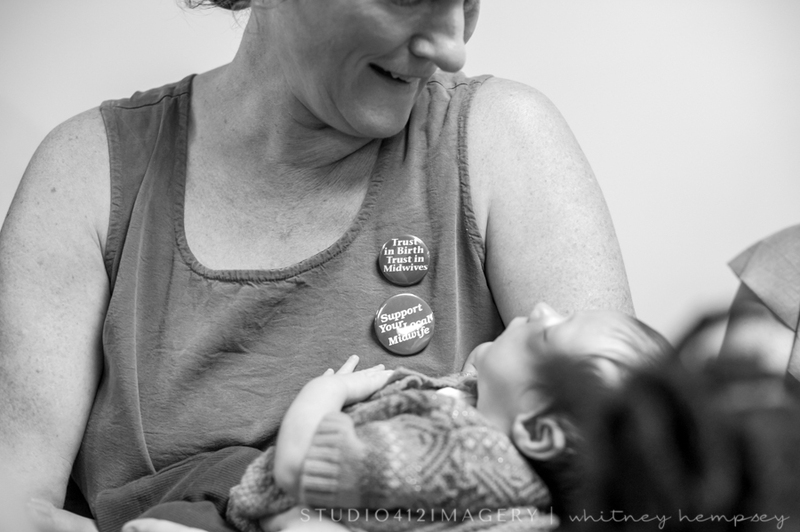 Lisa's note: I'd love to hear your feedback on this article and ideas for protecting birth centers and home birth in South Carolina and ultimately throughout the United States. Other states are watching and will use what we experience as precedence for their own state's midwifery laws and regulations. If we don't come up with some really great solutions, our daughters may have no choices at all! Wish I would have been there! Message me anytime you need back up! I would love to share my story about my hospital birth! Trusting in the doctor is what they want you to do, but sometimes we forget to trust ourselves or are made to believe a certain practice is the best way or the way that it is always done. You hit the nail on the head Brandy. It’s about trusting birth and your own God given intuition and then being able to birth where and with whom you feel can best support you. I would love to help, but I was just told by a midwife at a practice that has a reputation for dealing with PTSD patients that I scared her a little bit. 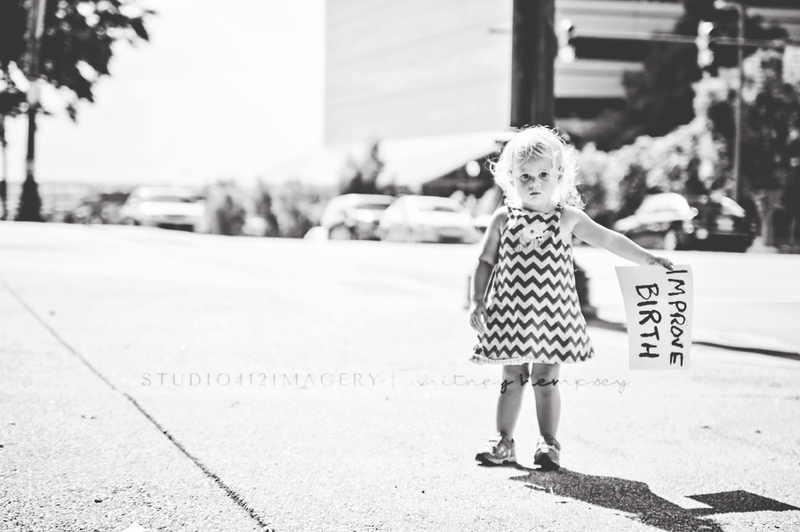 If I scare a midwife with the story of my first birth (and I left a lot of the horrors out.) I don’t even know where to begin fighting without alienating people from the cause of being able to have an assisted, intervention free birth next time. I understand your concerns “anonymous.” Many first babies are more difficult and it certainly sounds like you had a very difficult (traumatic) birth. That said, most 2nd baby births are worlds different and tend to be somewhat of a “healing birth.” May I offer you that hope? Your story is real, raw and your own. If you haven’t already, I would encourage you to seek counseling and find your place of healing and peace. The point of this post and the battle behind the author’s frustrations is that if we, women, do not stand up to ridiculous changes in the out-of-hospital regulations, they will force not only birth centers out of business but then home birth will be on the chopping block. Not every woman is a candidate for out of hospital birth. In fact, only a small percentage of women seek out of hospital birth options, but if we allow hospitals to monopolize birth under the illusion of “safety”, women will effectively have only that one choice. 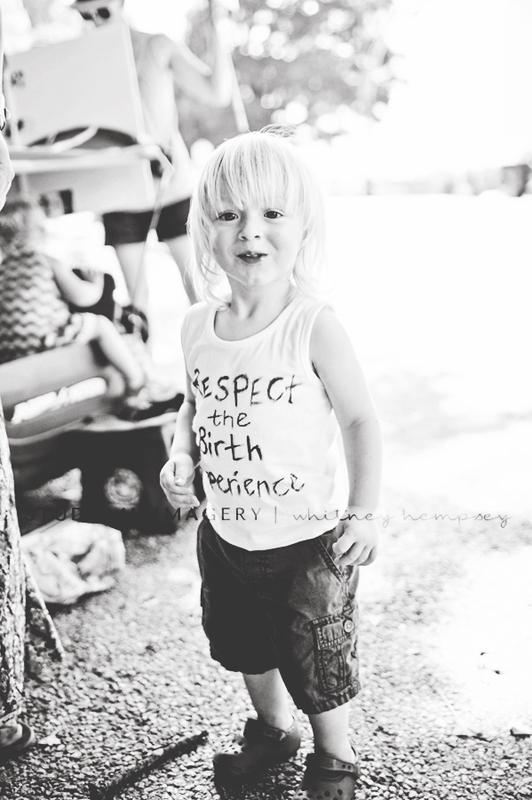 My consulting physicians for the birth center (that I once owned) even agreed that these same proposals were unworkable, and they supported my out of birth practice! This exact type of political trade restriction is why I closed my birth center in 2013. It is a backwards step in the maternity culture of the US. We all understand that in any industry, when there is only one player, that player can bully every single customer into whatever price and model of service they choose to offer. Birth monopoly would take us back to 1950’s type care because there would be absolutely no other options for women to choose and people are always going to have babies. What DHEC is proposing is to regulate birth centers out of business. Your voice is welcomed and needed. 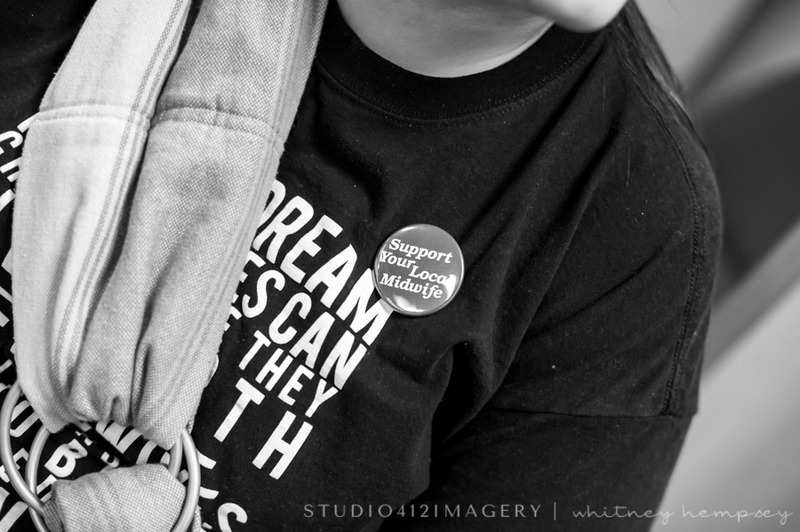 Even just your presence in support of those who do want those options for themselves and for their daughters in the future. Thanks for commenting. I wish you the best!